Reiki is an ancient art form of natural healing that originated in ancient Tibet. 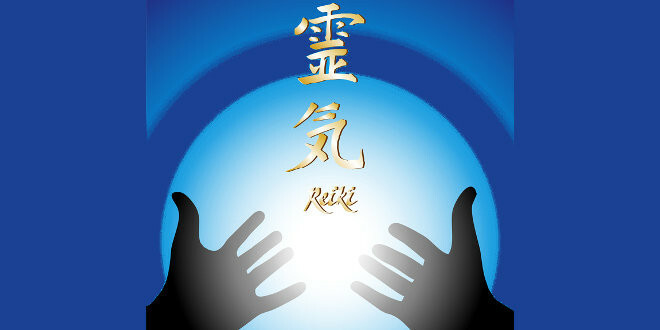 Reiki (pronounced Ray Key) translates to “Universal Life Force”. It was rediscovered by professor Mikao Usui in the 19th century. As a young adult, Usui was the head of a Christian boys school in Japan. One day, some of his students asked him if he could perform hands-on healing. The master replied that he did not know how but he was willing to find the answer. Deeply affected by this event, he decided to dedicate the rest of his life to searching for that truth. He resigned from his post and embarked on a quest to find the secret of energy healing. He left without really knowing where to go. As part of his search, Usui traveled to Europe and the Unites States to further his studies. He became well versed in western medicine, theology and philosophy and he also spoke several languages. Usui also traveled to China and Northern India where he worked with other teachers and discovered Sanskrit and symbols in the old Sutras. These ancient Buddhist scripts seemed to provide some answers and he became fascinated by the esoteric science of healing as taught by Buddha. Usui developed a compassionate wish to learn methods of healing that would benefit all mankind. He returned to Japan to become a Tendai Buddhist monk. He lived in a monastery in Kyoto near Mount Kurama-yama, where he continued his studies. The story is that it was on this mountain that Usui embarked on a 21-day long meditation and fasting practice. Once on the mountain, he collected 21 stones that would help him track the passing of each day and the end of his fasting. On the last day of his fast, he observed that nothing had really changed and he was getting ready to leave the mountain. It is then that he saw a bright light moving toward him. This beam of light became more intense and touched the centre of his forehead. He saw millions of little colored sparks of blue, lilac, pink and all other colors of the rainbow. A white light appeared before him and he was shown a vision of ancient Sanskrit symbols that were not known at the time. After that, he understood the power of the gift he had received and that he was able to use these symbols to heal himself and others. He returned to the monastery to practice his discovered method and eventually moved to Tokyo to open a Reiki clinic. He also traveled around the country to spread his teachings and became known as a Reiki Master. Even to this day, Reiki practitioners are following these same principles set by the master. 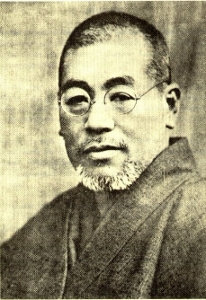 Reiki master Mikao Usui devoted his life to serving others and his legacy continues to live on. Many people today continue to receive healing from the Reiki methods he perfected and Reiki masters he trained.